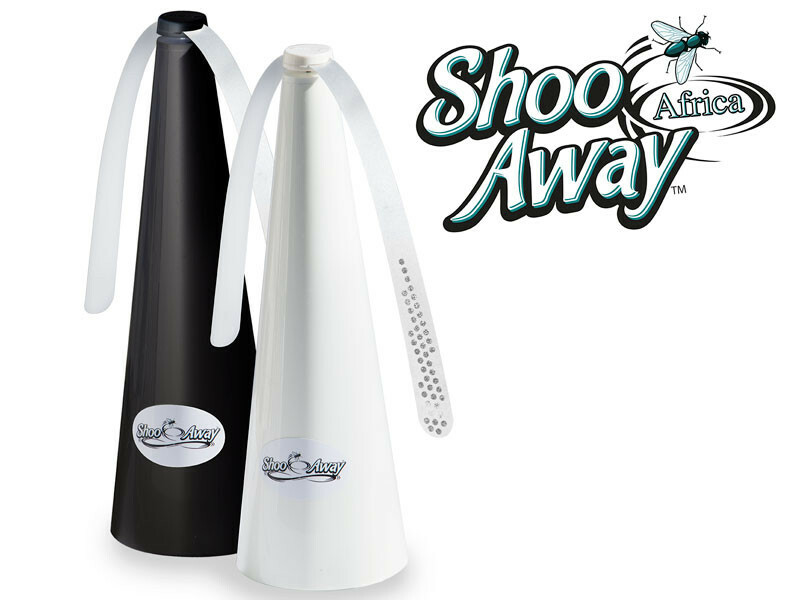 The Shooaway is an ingenious, Aussie invention which does exactly what it says on the box: it shoos away flies, bees and other bothersome buzzers. The Shooaway is totally harmless to insects. It repels insects by spinning its child-safe blades which have reflective panels. These reflective panels confuse, and disorient insects without harming them or using chemicals. Did you know? The common housefly, whilst pesky to humans because they can carry pathogens like staphylococcus, are integral to the ecosystem. Houseflies play an important ecological role in breaking down, and recycling organic matter. Love it! Use it in my preschool to keep flies and other insects away from our children while having their lunch. It seems to work okay, though it would have been useful to have those reflectors on the bottom of the blades as well. Low hanging flies do not seem too bothered by it. Otherwise, we place it close to open food on the kitchen counter and it keeps the majority of them at bay. Seems to keep flies at bay over our food table. Great, eco-friendly and actually works. I love this! No poison-spraying and no flies. It is a great little device and I am glad a bought an extra one to gift to a friend for Christmas. 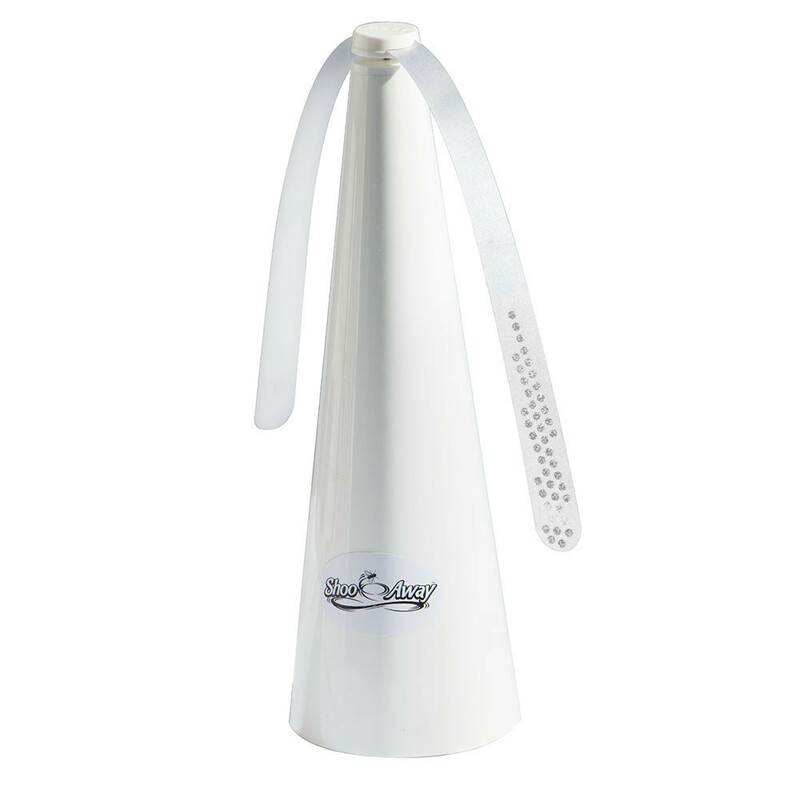 Received our Shooaway, it was so easy to order and service was excellent. 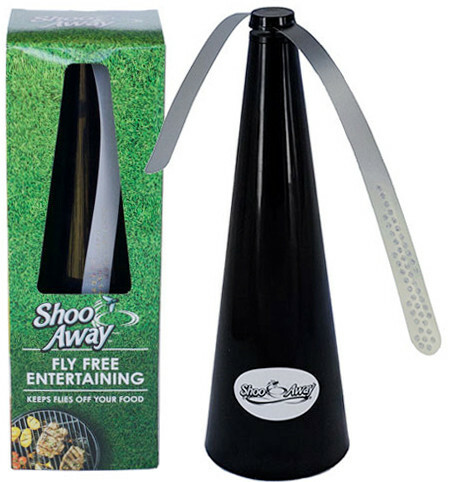 Awesome, keeps flies away whilst you are sitting at the table, and it is safe to use around food.